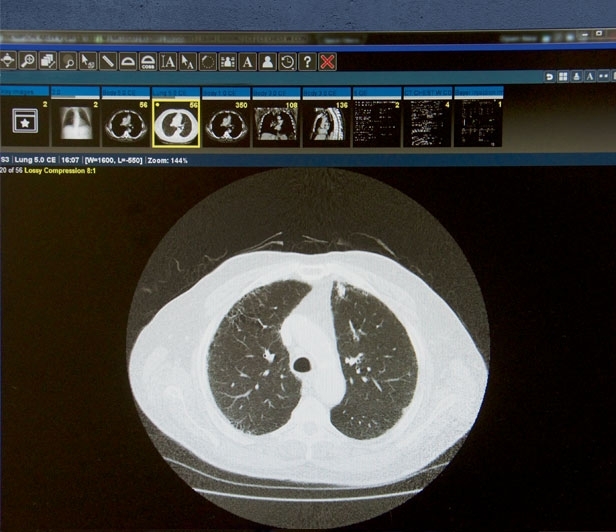 Lung Cancer ranks as the leading cause of cancer-related deaths in the U.S., taking more lives than breast, prostate and colorectal cancers combined. 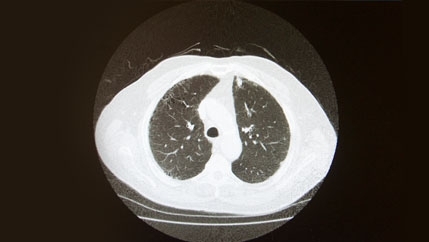 Thanks to a National Lung Cancer Screening Trial, heavy smokers can significantly reduce their chances of lung cancer with a low-dose CT Scan over a 3-year period. McLeod urges past and current smokers to take advantage of this special program and will try to help financially qualified people to pay for these lung cancer screenings. Talk with your primary care physician if you’re interested in scheduling a Lung Cancer Screening. 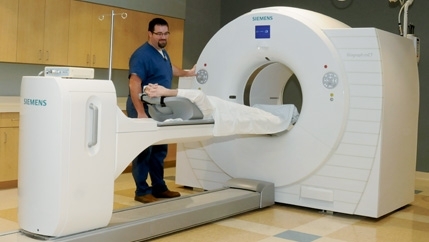 Medicare and most private insurances cover the cost of the Low-Dose CT scan if you meet the criteria for a lung cancer screening. Ages covered by Medicare are 55 to 77; private insurance will pay for those 55 to 80. 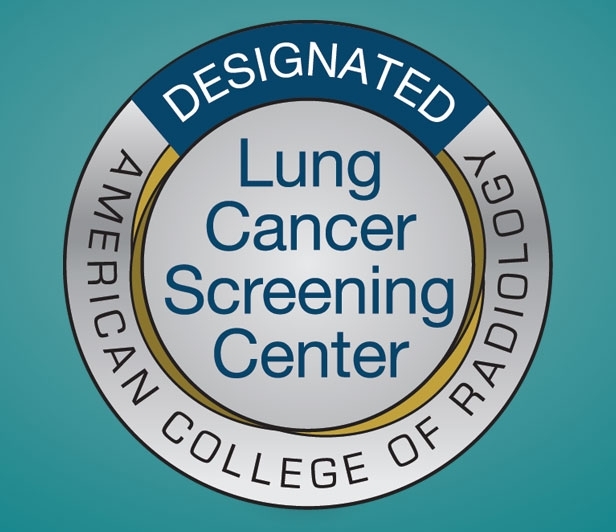 Lung Cancer Screening Scholarships, funded by the McLeod Foundation’s McLeod Men’s group and McLeod Angels, are available for those who are uninsured and/or unable to pay for a Low-Dose CT Screening. For information on the lung cancer screening program, please call (843) 777-5640 or if you live in the North Myrtle Beach area, call (843) 366-2220. 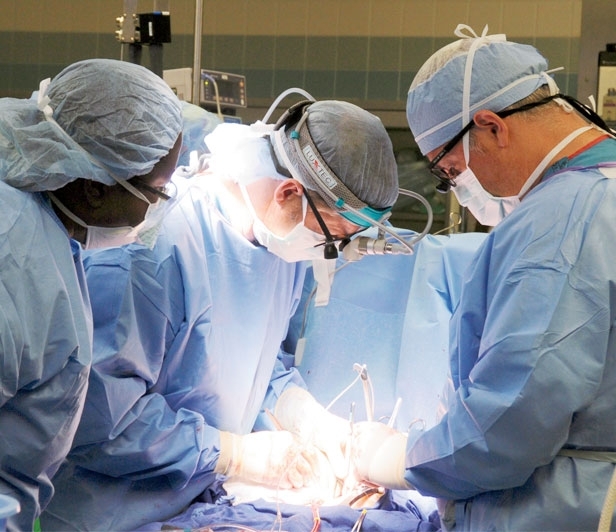 Special ultrasounds for the throat and chest area, as well as stents and argon laser treatments, are new tools McLeod Center for Cancer Treatment and Research uses for lung cancer patients. 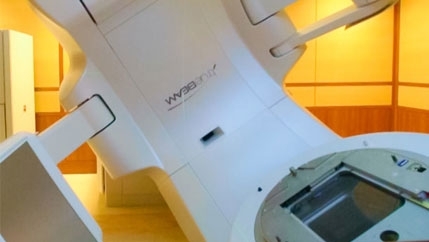 Other technology lung cancer patients benefit from include PET/CT scan, Stereotactic Body Radiation Therapy (SBRT) and molecular targeted therapy.